STARNFC provides various of RFID inlay including RFID wet inlay, RFID dry inlay. We also supplies of white RFID labels and preprint RFID labels. (You can chose PET, PVC, Paper for lables). And also could be with ferrit meterial for anti-metal label(directly )used on metal surface. STARNFC is a proffession UHF inlay maker provides different sizes comply with EPC Gen2 global standard .The frequency can be 840-960 MHz. We can supply EPC encoding and very complex EPC encryption. High technology to support the personality requirments of UHF inlays. 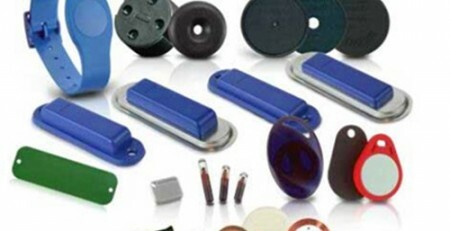 How many types of UHF RFID tags memory ?